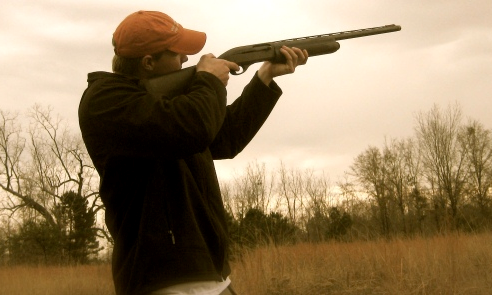 Delaware lawmakers are looking at legislation that would give out-of-state full-time college students a break on hunting licenses. WBOC notes that a hunting license in Delaware can cost as much as $150. And if not a resident of the First State that cost goes up to more than $400. State Representative Jeff Spiegelman told the television station that he believes it could make a big difference in Delaware. The measure has passed Delaware’s House of Representative.